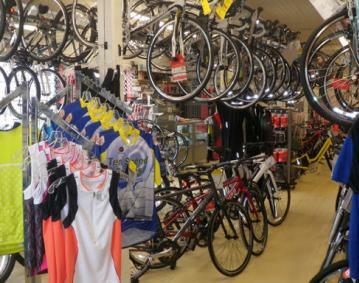 Whether you ride Road or Mountain or if you need Repairs, Rentals, or Accessories (including spin shoes) we do it all. 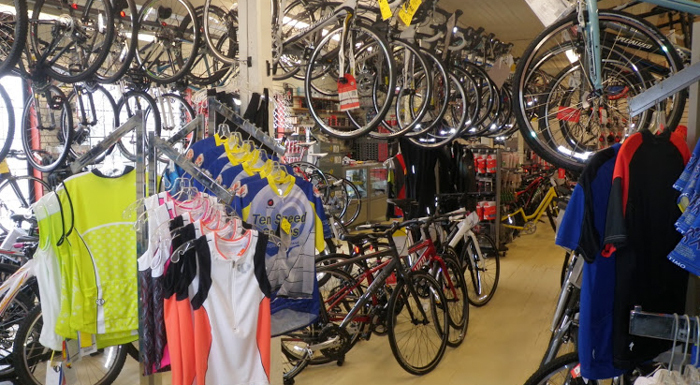 We feature bikes from Specialized, Trek (including Project One), Electra, and more as well as accessories from Bontrager, Specialized, Garmin, Shimano, SRAM, Light and Motion, WD-40 Bike, and others. We have group rides both on road and off as well as yearly events such as our Longest Day Ride. We are conveniently located at 18 Elm Street in downtown Newport, RI.